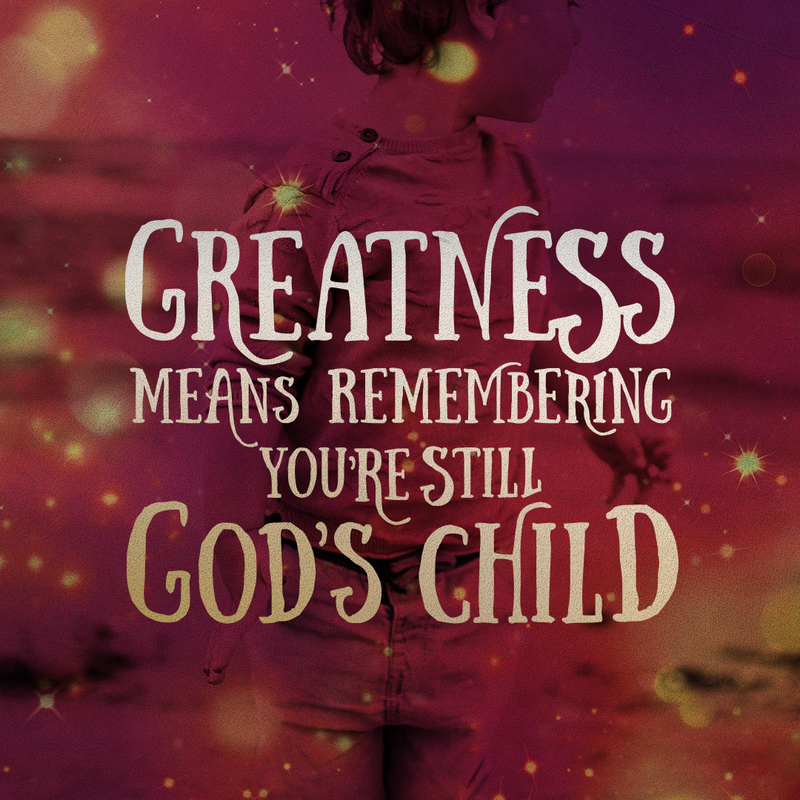 When asked who will be the greatest in the kingdom of heaven, Jesus uses a little child to remind the disciples that the way up to greatness is actually the way down. 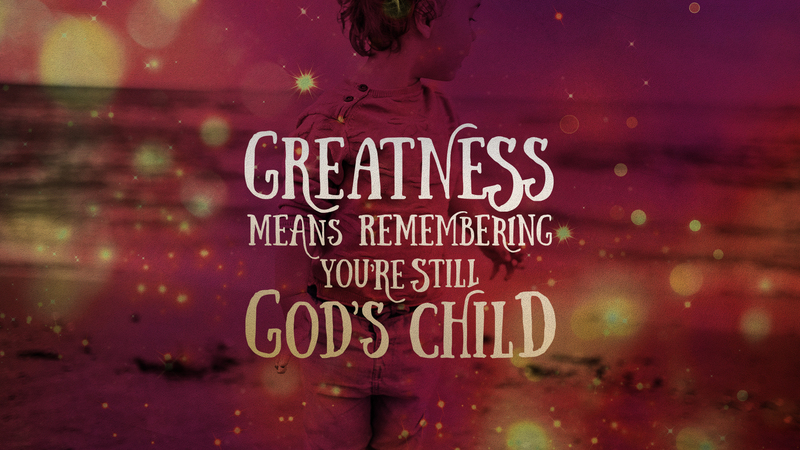 It’s not from childish behavior, but in childlike faith where we find the reverence, humility and dependence on God that redefines greatness. 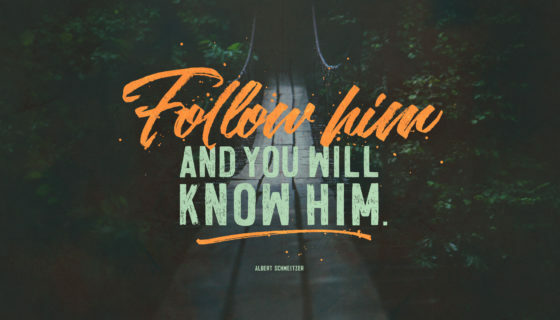 No matter our smarts or success in athletics, academics, finances, life experiences or years on this earth, we can never overachieve enough to find ourselves out of being under the mighty hand of God. 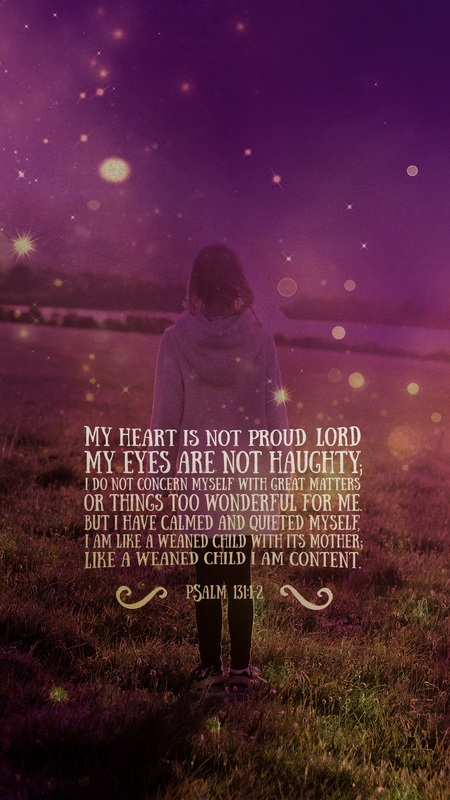 The good news, the great joy this Christmas, is that God sent His child so that we can always be one of His. 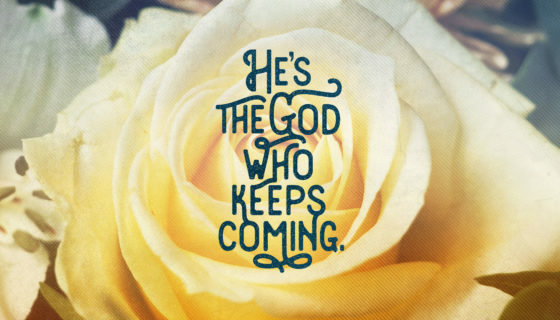 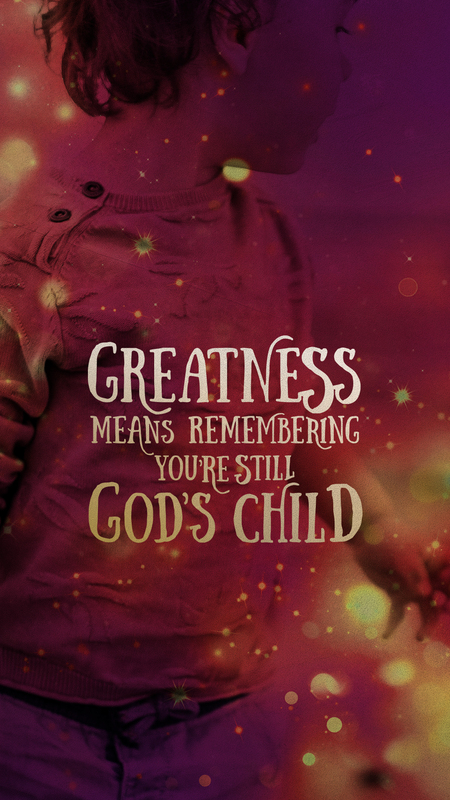 May you remember that you are a child of God. 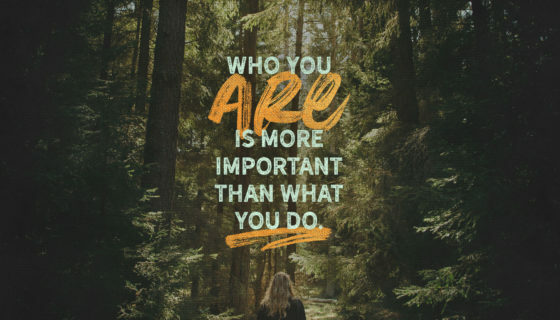 Make time for someone who needs your time. 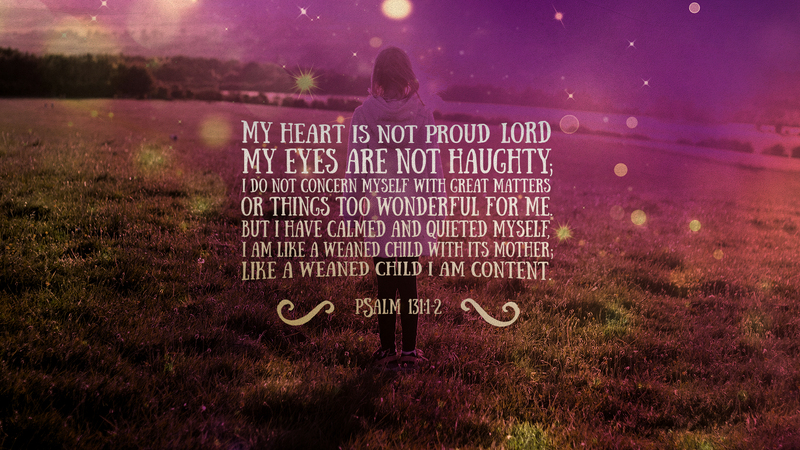 My heart is not proud Lord, my eyes are not haughty; I do not concern myself with great matters or things too wonderful for me. 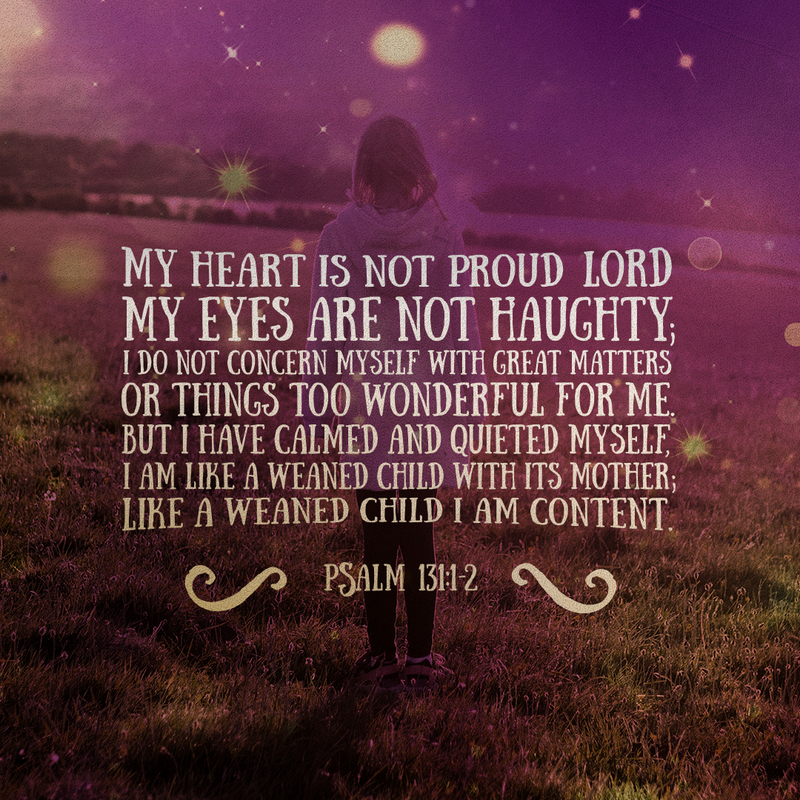 But I have calmed and quieted myself, I am like a weaned child with its mother; like a weaned child I am content.